The V-Strom 650XA is built to get you there with more enjoyment and excitement, in greater comfort. 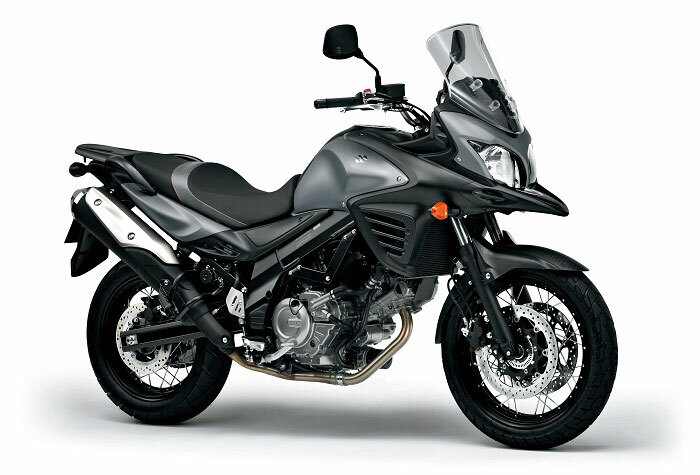 The V-Strom 650 model line is developed to provide maximum fun of long touring with versatile, comfortable, and friendly character. 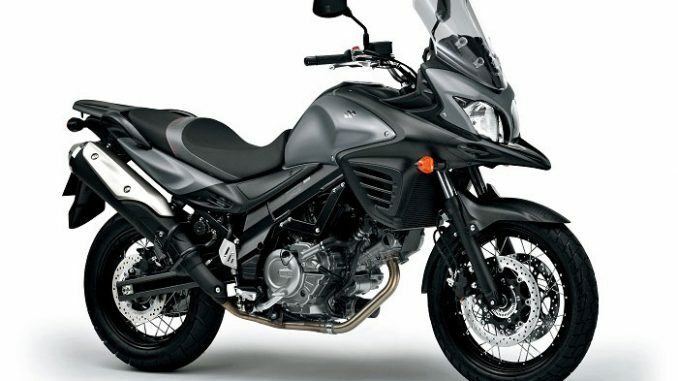 The standard V-Strom650 is already known as great touring machine. 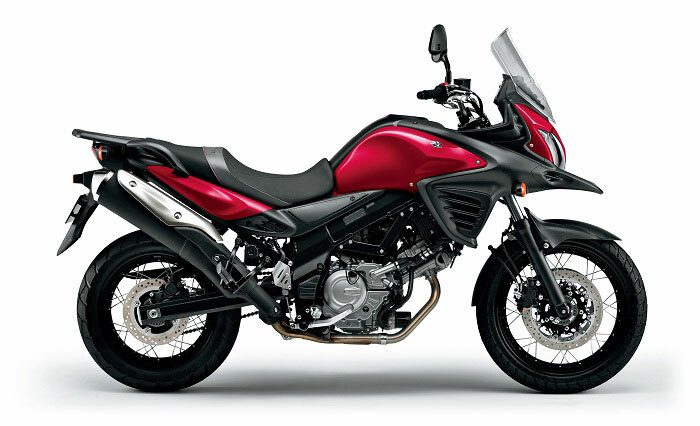 The V-Strom 650XA expands its versatility with wire-spoked aluminum wheels, more adventurous styling, standard ABS* and a wider range of accessories.